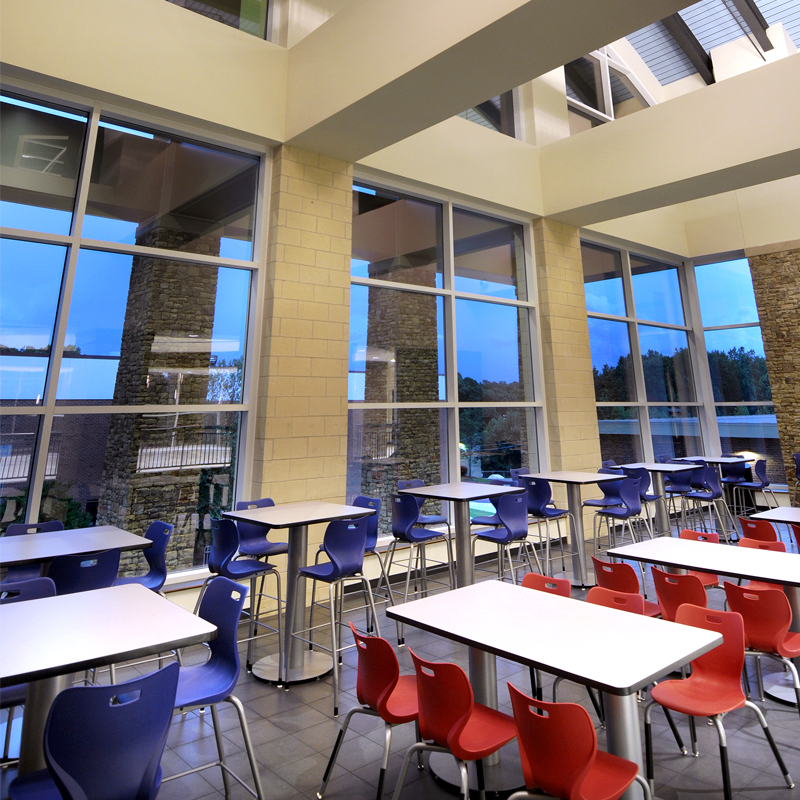 Walton High School, one of Georgia’s leading schools, is on a “mission to educate students who are well prepared to meet the challenges of their post-secondary goals.” Originally built in the 1970’s and in need of updates to compete in today’s technology-rich environments, the District hired CGLS Architects, Inc. to advance the school to twenty-first century standards. The 302,000 SF, four-story academic complex houses 143 instructional units, science labs, classrooms, kitchen and cafeteria, and media center with fixed seating in the lecture hall, rotunda lobby and an administrative wing. 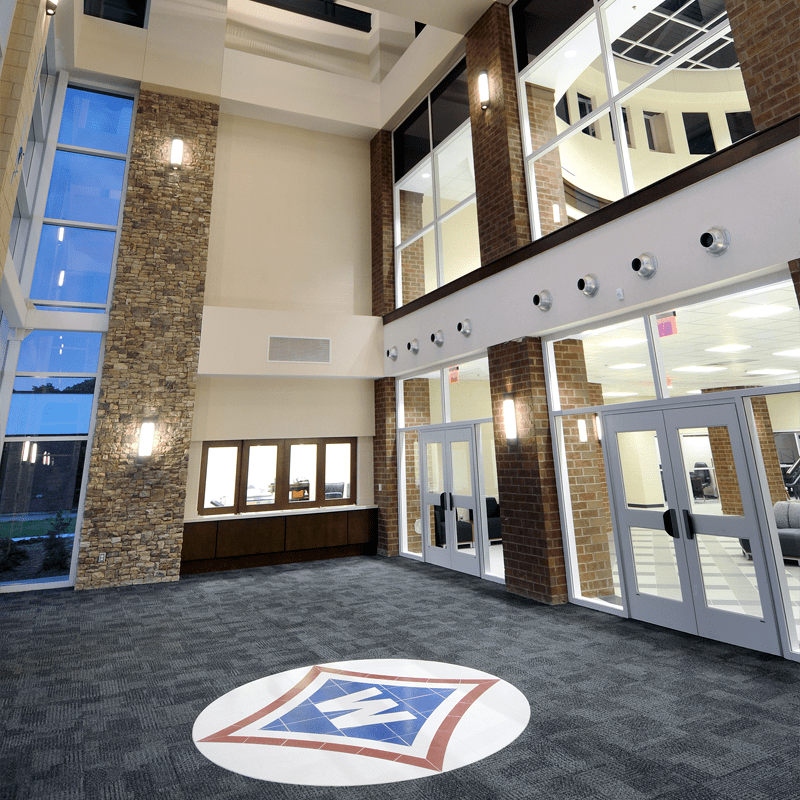 Nestled next to the existing school, the new building was constructed while the campus was fully operational and serves nearly 3,000 students. Maintaining a tight budget was a challenge throughout the project, but through a creative bid package, strategy and continuous communication with the District and design team, Gilbane maintained the GMP amount with not one change order during the 2.5 year project. In fact, we were able to return a more than $100,000 savings back to the District. 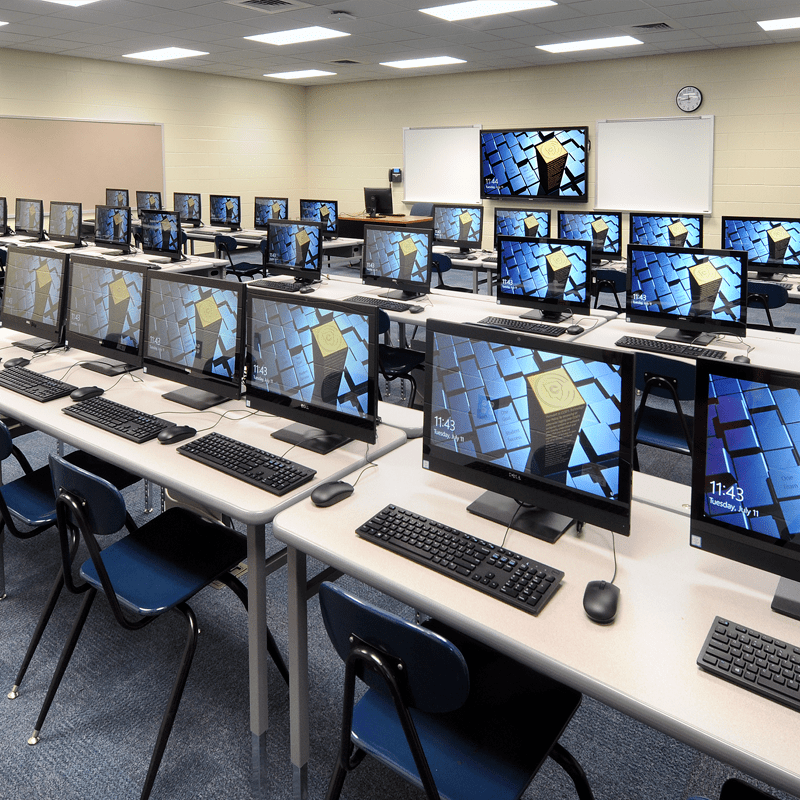 The school construction project was completed on time and within budget. 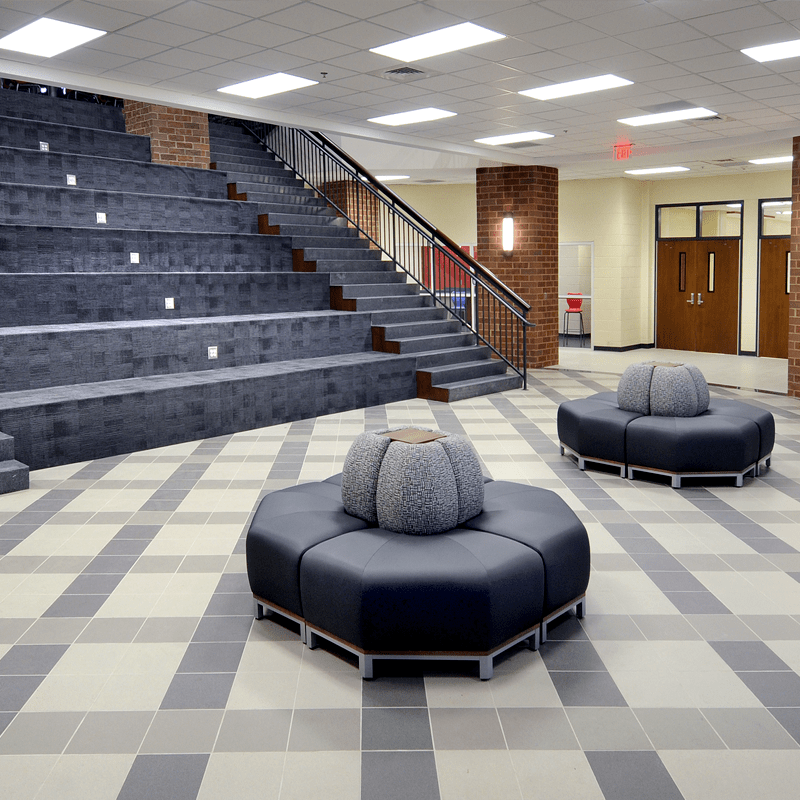 Gilbane proactively worked with the school district, local contractors and other partners to ensure the project stayed on track through completion.